Business today is often complex and moves so rapidly that project solutions are equally, if not more, complex. Project failure is often the result. 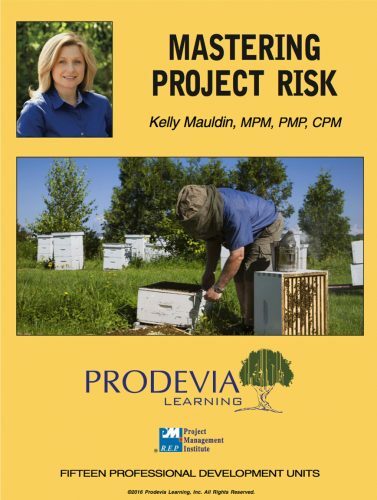 Project expert Kathleen (Kitty) Hass, PMP, zeroes in on the correct answer to deal with project complexity through Managing Complex Projects. Kitty presents her Project Complexity Model for project leadership teams to use to diagnose project complexity and to make decisions around how to plan and manage projects based on a complexity profile. 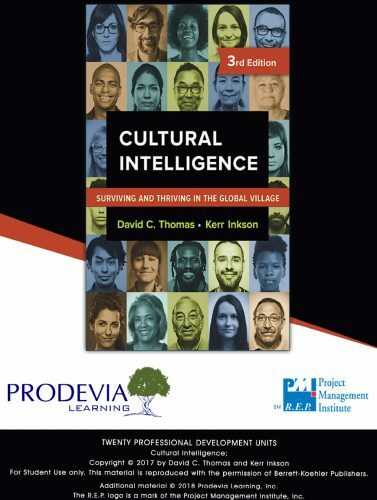 Anyone challenged with filling a leadership role on a critical project will benefit from learning how to apply complexity thinking to projects. Course Credit: 25 PMI PDUs upon course completion. Category A / 9 Technical, 8 Leadership, 8 Strategic. 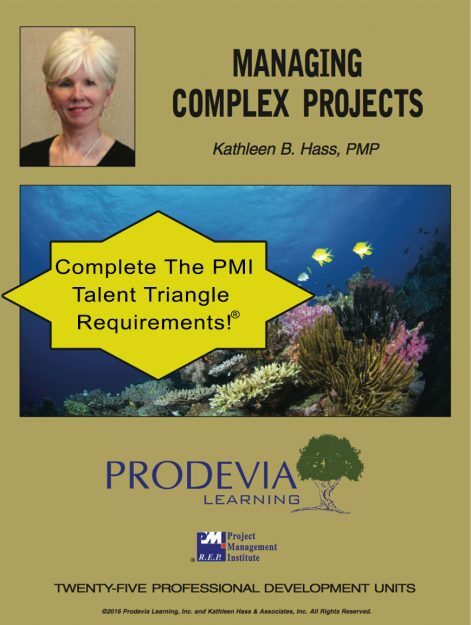 Consultant and author Kathleen (Kitty) Hass, PMP, provides the insight for difficult projects by treating them as complex adaptive systems that are themselves part of an even larger complex system, the global economy. To succeed, complex projects must follow an approach that involves complexity thinking, which she describes in terms of complexity theory. The result is the new Project Complexity Model that can be used as the framework for determining the approach needed to manage a project based on the level of complexity involved. Managing Complex Projects provides a framework for diagnosing complexity on a wide variety of projects, ranging from small, independent, short projects; through large, highly complex longer projects. 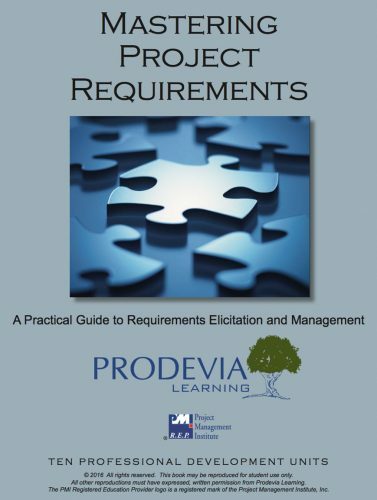 The model guides the project manager through a three-step process. Detailed suggestions are provided for completing each of these steps to meet specific needs. 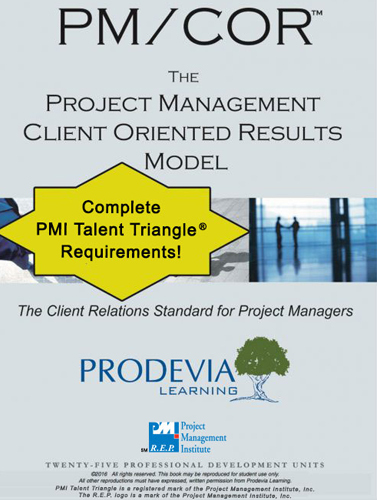 Project Management Professionals (PMP)® earn 25 Category A PDUs upon course completion.